Mr. Savell is a managing director for CarVal Investors, responsible for global fundraising and investor relations. 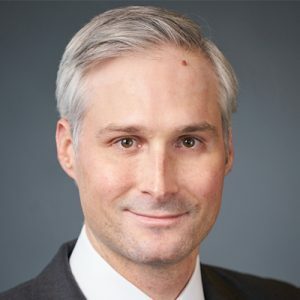 Prior to joining CarVal in 2007, Mr. Savell was a product specialist with Dresdner RCM in San Francisco working with the small cap equity and international equity investment teams, and was an associate with Dresdner RCM in the institutional sales and client service group. Mr. Savell has a B.A. in economics and political science from Bucknell University. Copyright © 2019 · CarVal Investors, LLC. All rights reserved.